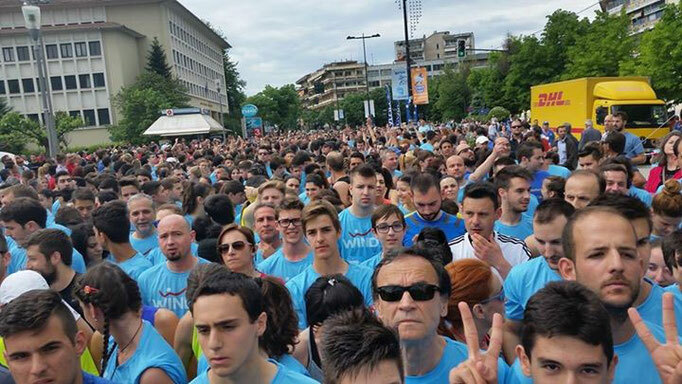 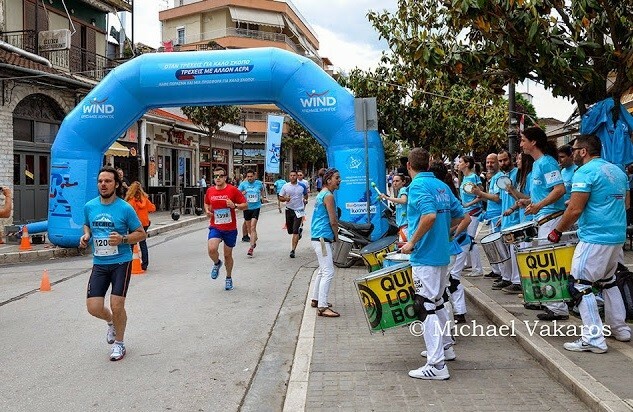 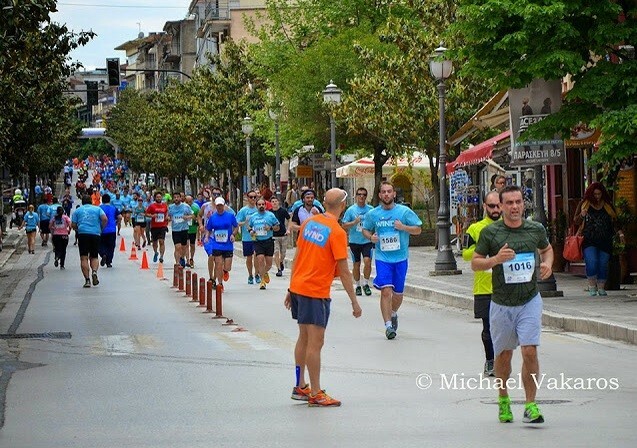 This year Youth Center of Epirus supported Run Greece charity race event in Ioannina. 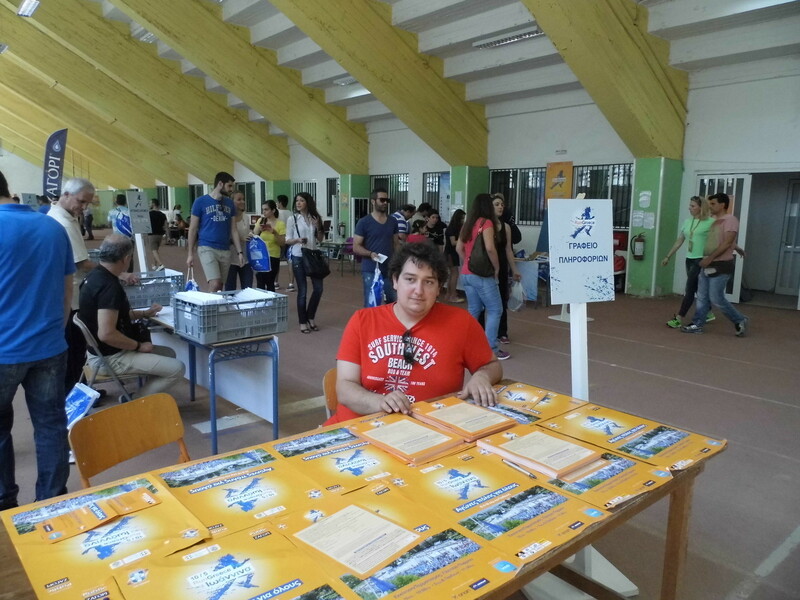 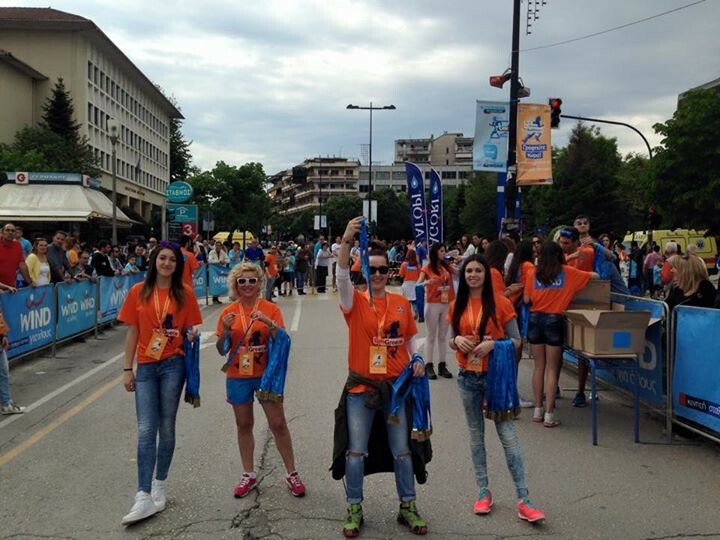 Volunteers of Youth Center of Epirus helped for preparation of the charity race on the day of the event and days before that with helping on information stands, preparation of set-ups for the race event and with taking part in the race. 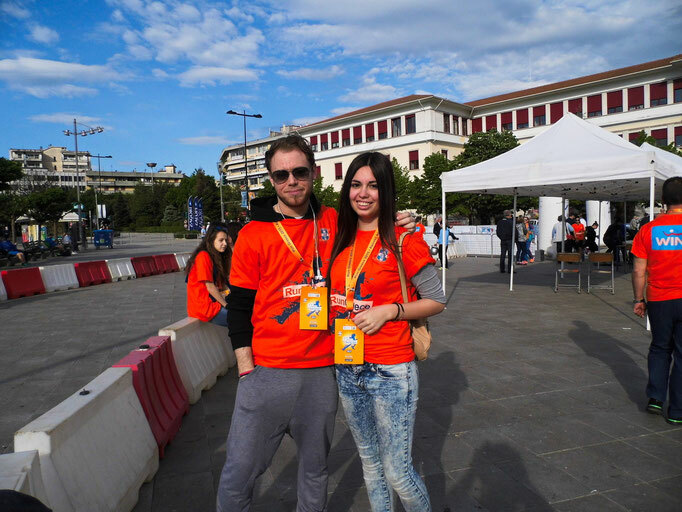 Here you can see some photos from the event. Next year come and run with us!